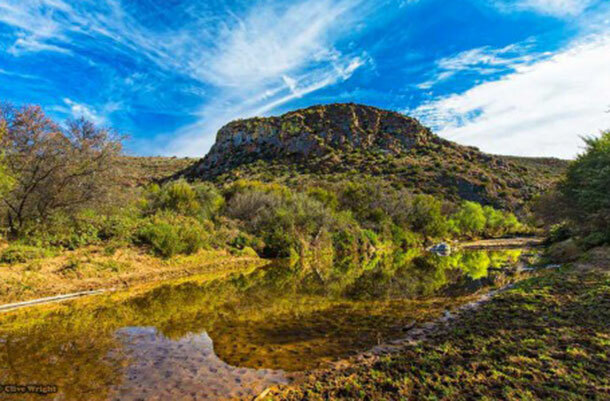 The Meiringspoort Trail run is around the corner, so put on your running shoes and take part in one of De Rust’s annual running events. 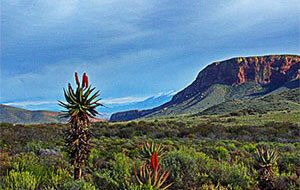 The trail run starts on a farm Meijer’s Rust, 3km from De Rust on the Beaufort West road. The route finishes 14.5km further on the De Rust Church grounds. Most of the way stretches along a Landrover track, except for 1.5km next to a river, with only a foot path to run on. There will be two waterpoints on this route. Starting point is next to a cattle handling facility. 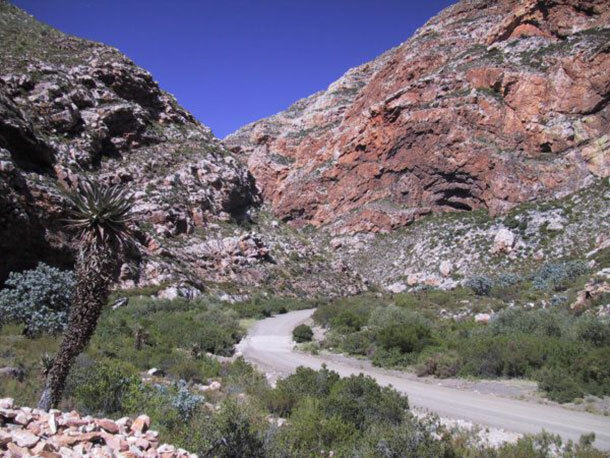 Cattle, klipspringers and other small game can be spotted along the way. The route then winds its way up and over some hills, through a canyon, past a waterfall and crossing the river seven times. 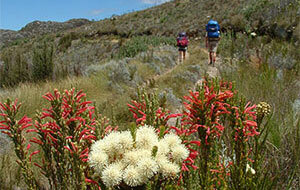 With beautiful views over the Outeniqua- and Kamanassie mountain ranges. This is definitely for the adventurous and nature lovers. Young and old. Only a maximum of 300 entries are allowed. Spectators are welcome to join at the finish and cheer the runners across the line. We will be taking part in this trail running event and our Meerkat will be entertaining the “non-runners”. Entries closed on 30 April already, but late entries on the day will be allowed if not all 300 places were booked already.